Herro. 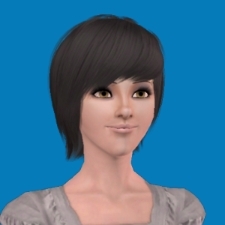 I'm Zelda, and I'm a superfan of The Sims 3. 'Nuff said.